ProCon.org. 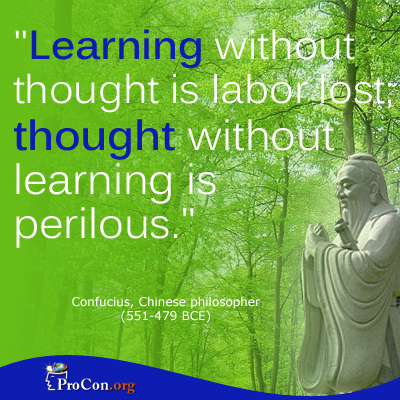 “Critical Thinking Quote: Confucius.” ProCon.org. 22 July 2013. Web. 21 Aug. 2014.